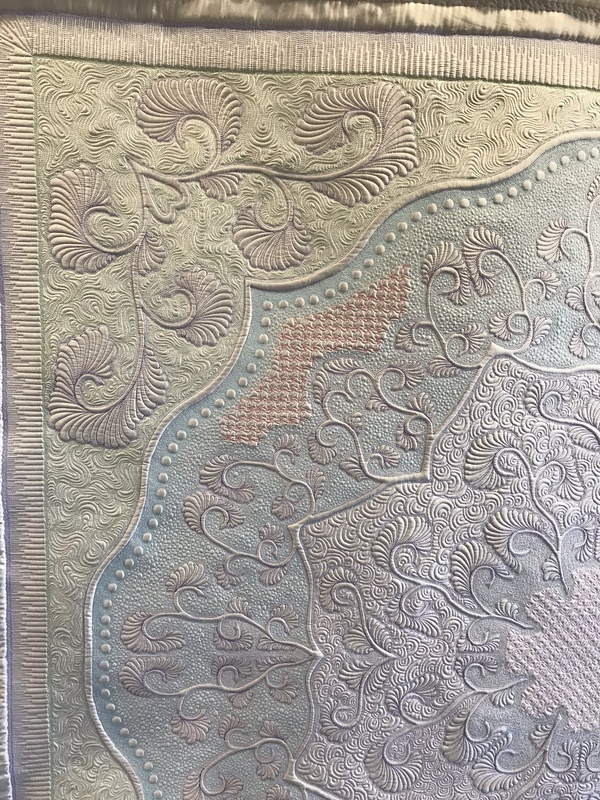 Feathers – This 2 day design class is aimed at both domestic and longarm quilters alike, and is dedicated to feathers in all their glory. Learn how to create simple elegant feathers, through to showy ‘look at me’ stylised feathers. Discover new and non-traditional styles that will set your feathers apart from others, giving your quilts that ‘Wow’ factor. You will learn how to create fabulous all over designs and discover how to fill those odd background shapes that some quilt designs have and make them pop. 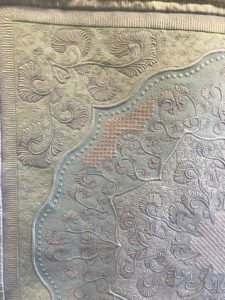 This class will take your quilting to the next level and give you a library of feather designs to suit all occasions. A non-returnable deposit of £30 is required to confirm your place. 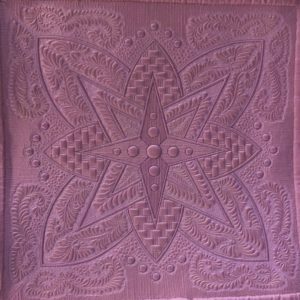 This 2 day class is suitable for both longarm and domestic machine quilters who have looked at all that daunting ‘white space’ on their quilt tops and wondered how on earth they are going to quilt it. Discover how to divide and conquer those areas and create beautiful designs, both small and large and even how to conquer the biggest of white spaces, a wholecloth. 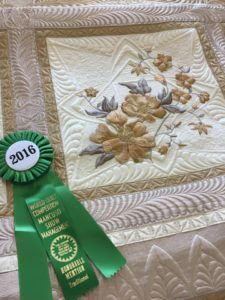 This course will take your quilting design skills to the next level and open up so many options for you to use. You will never look at your quilt tops the same again. How many times have you looked in wonder at quilts and said “I wish I could quilt like that, on my domestic machine’. Then this course is for you. Over the two days you will learn how to step out of the ditch and discover how to quilt simple but effective designs through to more complex designs, building up a fabulous library of designs for future use. 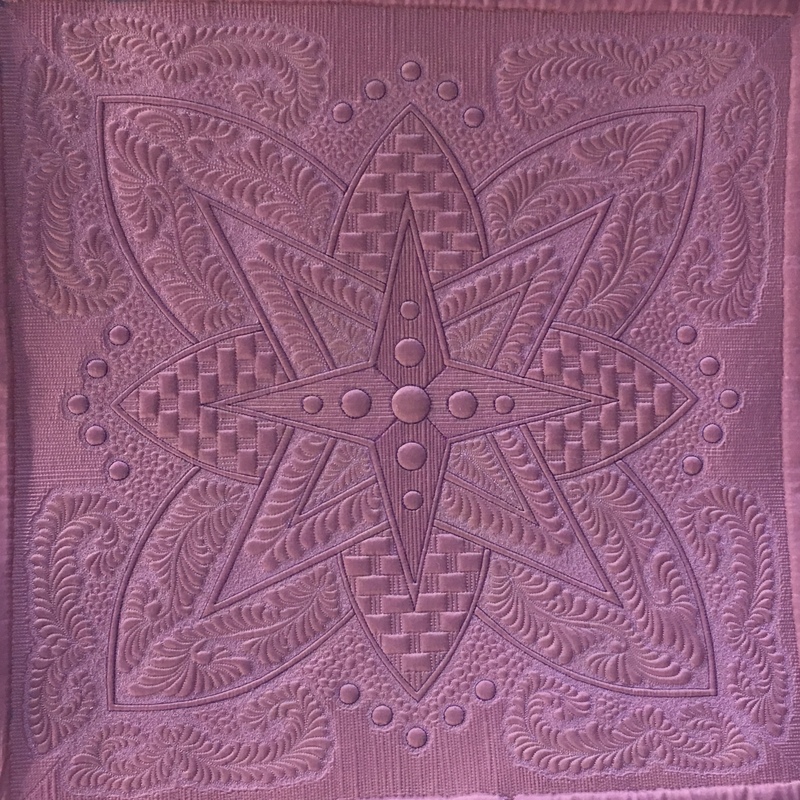 You will also discover how to use the blocks in your quilt to create secondary designs within them and how to start breaking down all that ‘white space’ surrounding them. You will need to know your machine and how to set it up for free motion quilting, but no walking foot is required.